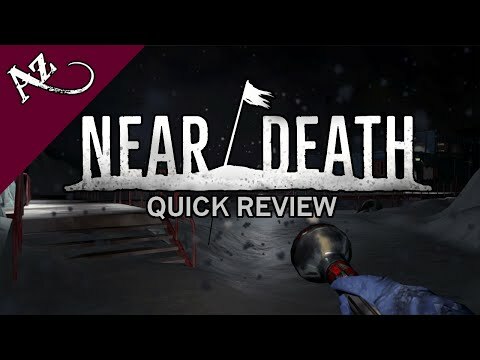 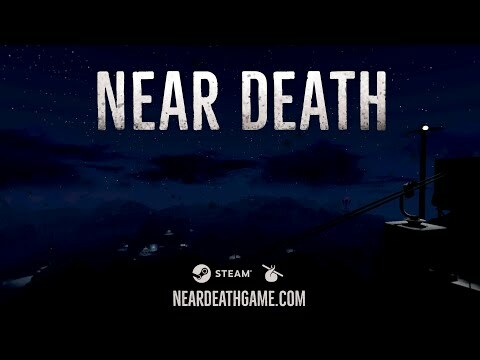 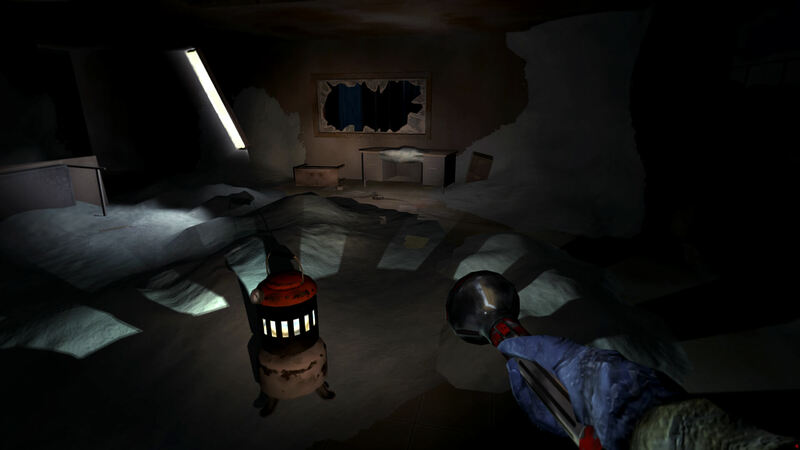 Near Death succeeds in eliciting a sigh of relief at finding a moment to breathe in a place hostile to comfort, and, thankfully, the game’s smart pacing means it does not overstay its welcome. Such tension, after all, is no more sustainable than the station at the game’s center. 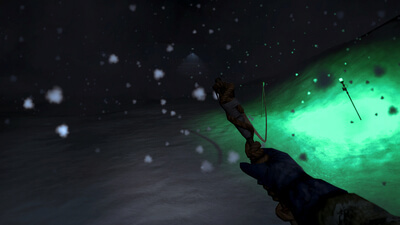 Ultimately, though, Near Death has nothing to say beyond the struggle to navigate the harshest environment on Earth. 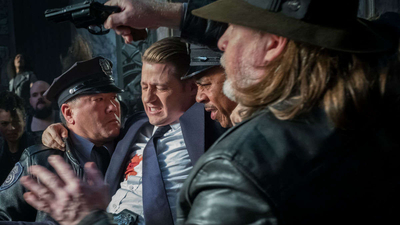 With star Erin Richards directing, Gotham tries to kill off Jim Gordon one last time.